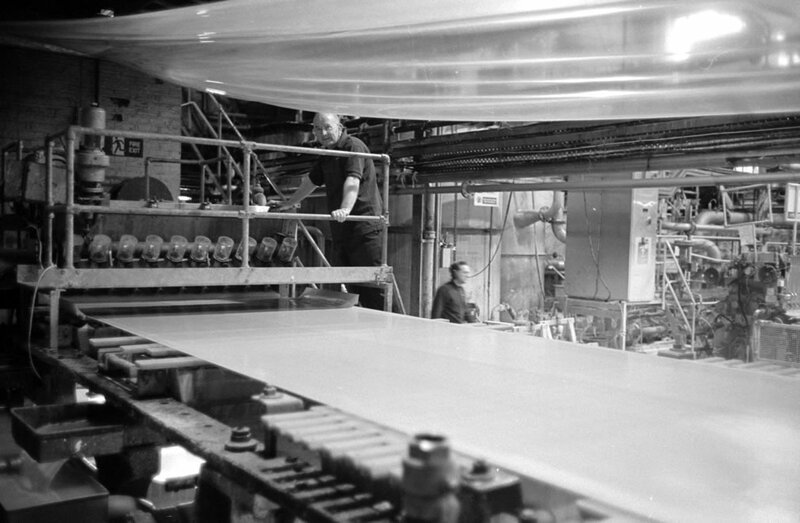 To mark the 300th anniversary of the start of papermaking on the North Esk River, and to celebrate the legacy of one of the local area’s most significant industries, an exhibition was held during the week of 6 – 10 October 2009, in Penicuik Town Hall. 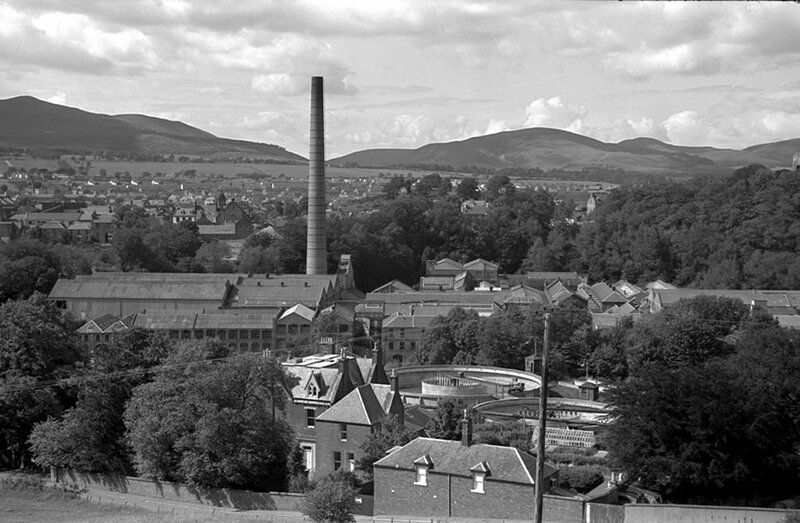 The exhibition is one element in the ‘Papermaking Tercentenary Project’ led by the Penicuik Historical Society, funded by the Heritage Lottery Fund and supported by Midlothian Council. 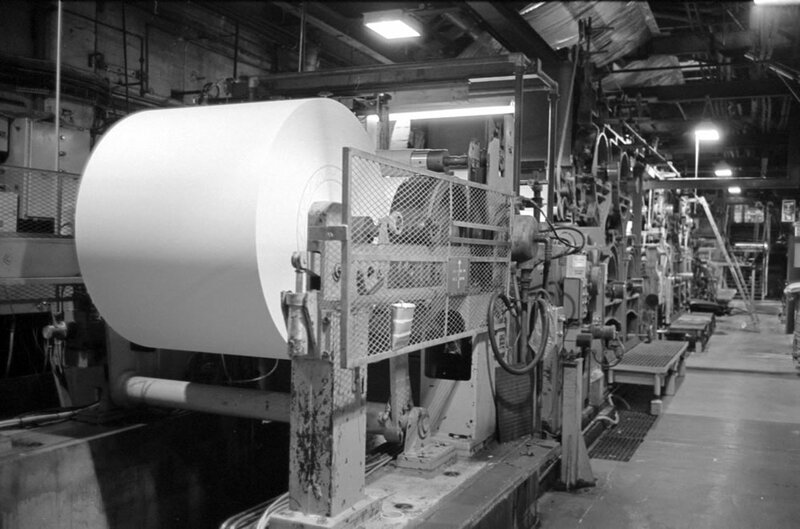 As well as displays on the local paper mills and the industry, there were papermaking demonstrations, film shows and heritage walks. Parts of the exhibition will be on tour throughout the county’s libraries during the next 6 months. 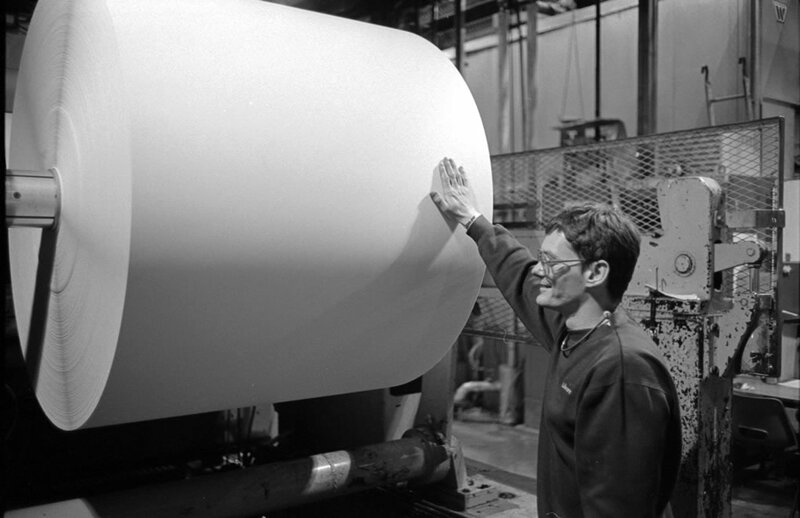 The exhibition and other materials, including the story of papermaking in the area as portrayed on this website, have been prepared by community volunteers. Throughout the site, please click on thumbnails to see a larger version of the image.